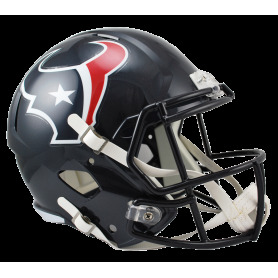 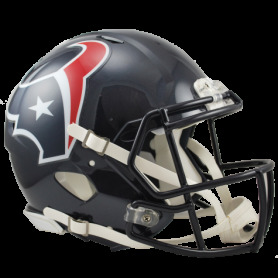 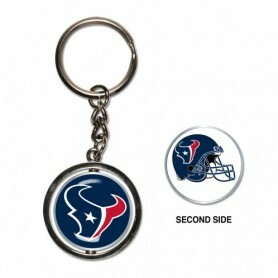 Share your love for the Houston Texans and wear their iconic team logo with pride this NFL season. 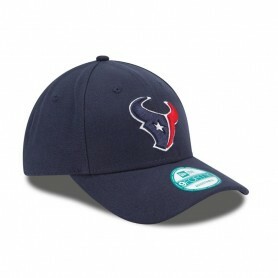 This officially licenced supporters cap is a great way to show some team spirit in a classic sport-inspired silhouette. 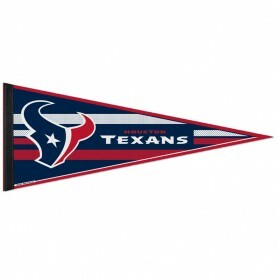 AFC South champions three times in five years, Houston does not have a problem with success. 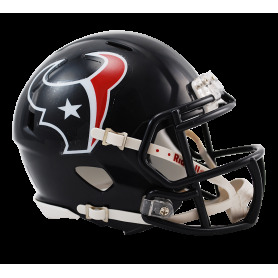 Join the Houston Texans as they launch their next mission to the stars with this official replica on-field cap. 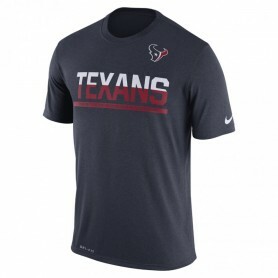 Display your team pride on game day with this Official NFL Apparel Player Name & Number T-shirt from Majestic. 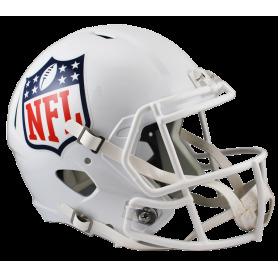 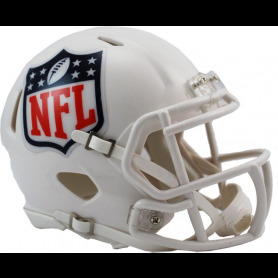 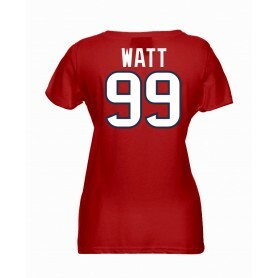 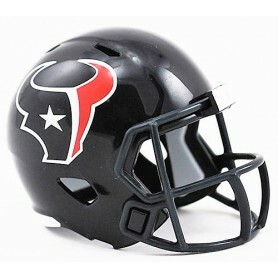 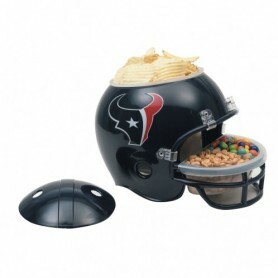 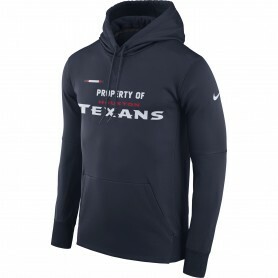 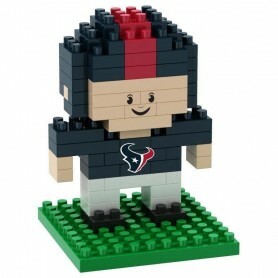 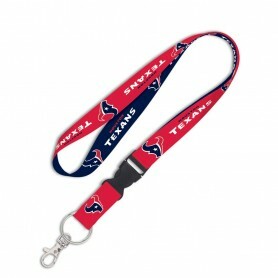 It features bold Houston Texans graphics along with your favourite player's name and number on the back.